ERIC NEWS 413号　民主主義の学校　第11行　サービス学習で、学校を持続可能な地域の拠点に! ERIC NEWS　ともによりよい質の教育をめざして　With ERIC 2012.9.23. 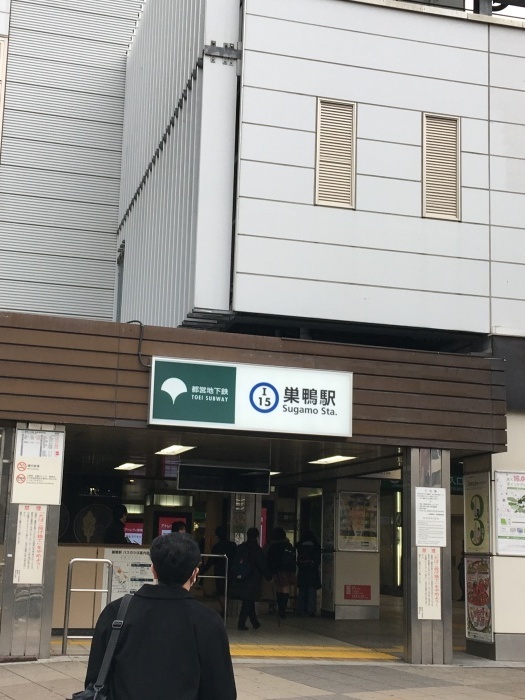 There is only one exit at Sugamo Station. This is the entrance at the crossing with Route 17. 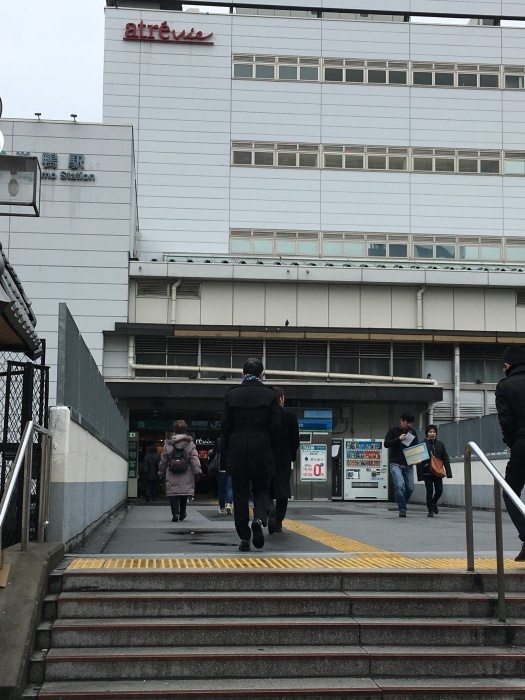 When you turn left at the pedestrian pass, there are stairs, so make sure you go out of the station completely! Then turn left. 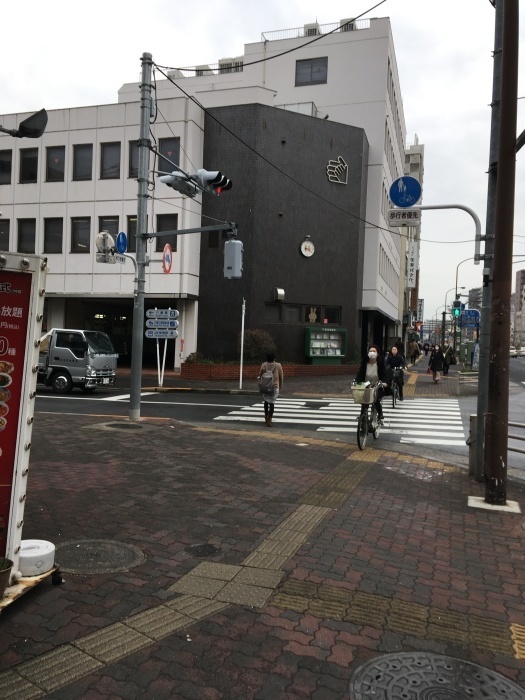 When you turn left, you see Sugamo Station south-side rotary for cars. 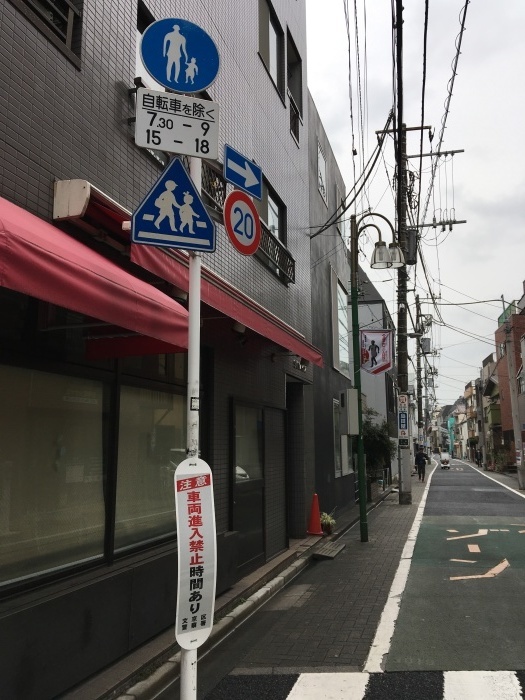 You walk along Route 17 toward Sengoku, in a bigger map, toward Nihonbashi. Beside some pedestrian traffic lights, the first big crossing is where you make right turn. O oh! 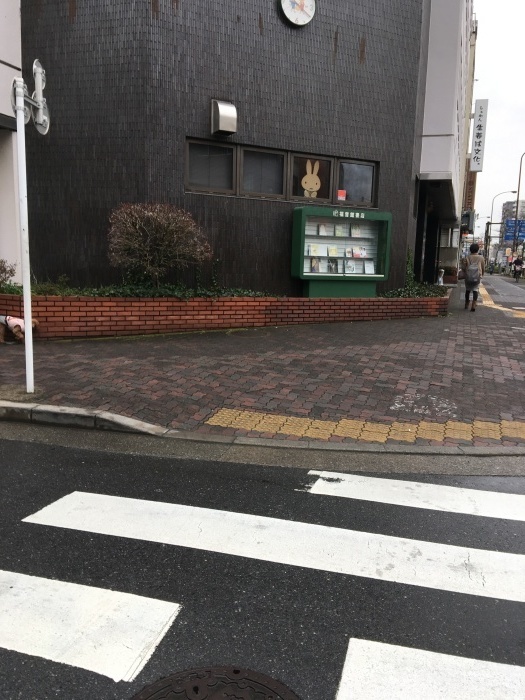 You find HQ of Fukuinkan Publisher. One of the best picture story book makers in Japan! MIffy welcomes you, shyly at the window. Lovely. There is no name for the crossing, surprisingly, but the pedestrian walk is paved with blocks beautifully. 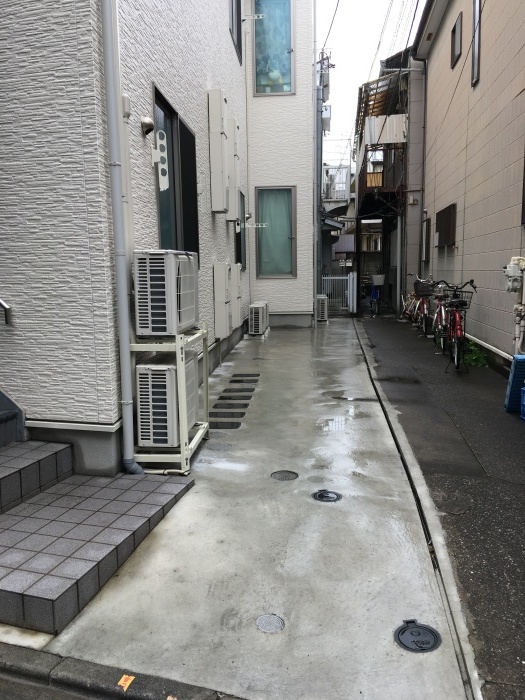 Bunkyo-ku has narrow streets within residential areas but now they are trying to develop some streets as hazard prevention function. There is a park with water reserve at the time of disasters ahead. At the end of block walk, turn left. One block ahead, you see a little crank. Go along. Nice red tents for the mark, but the store is closed with no hint of what it had been. 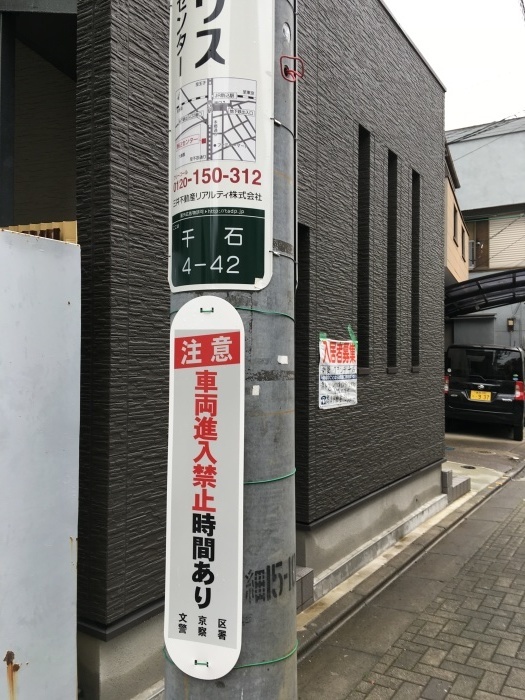 The third pillar shows the address "Sengoku 4-42". If you read Japanese, you will see how funny this signboard is. You look into the left side awaits you! You are here. ERIC is at the end of this semidetached house. 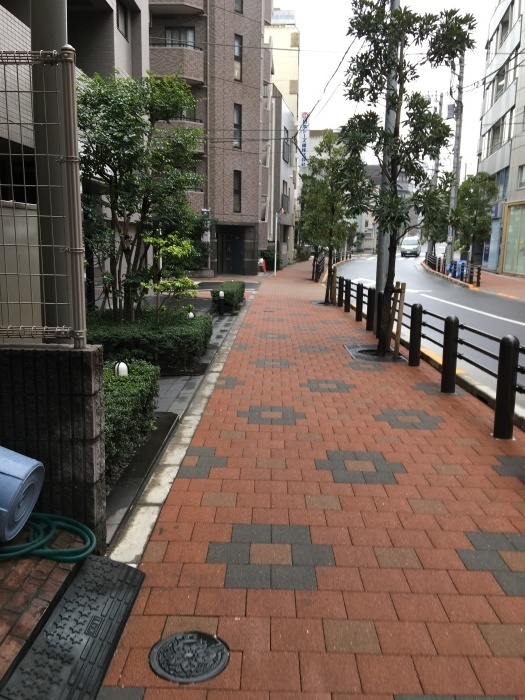 It is 2.8km from Ikebukuro. 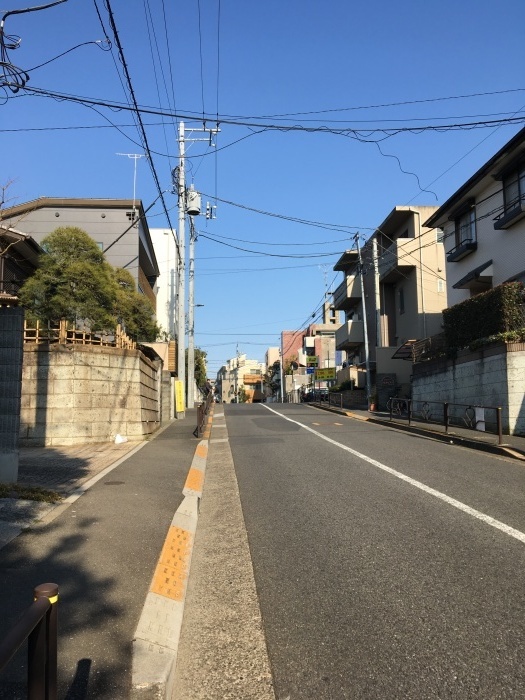 Straight down the Kasuga Street until you cross Shin-Otsuka Subway Station. 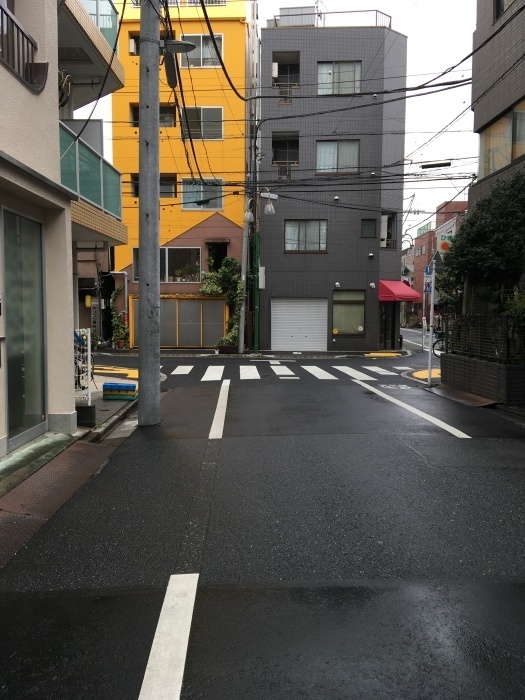 Kasuga Street turns right, but you just proceed straight forward, and cross the Shinobazu Doori. And long up hill is the last stretch. これからは、learning by doingではなく、teaching by doing。doing is learning!